Dr. Rajiv Agarwal is an accomplished and renowned Cardiologist of India with over 30 years of rich experience. He is a highly qualified specialist with medical degrees and fellowships from prestigious national and international institutes. He specializes in coronary interventions, valvuloplasty, and Device closures, and many other cardiac procedures like PTCA, stents, atherectomy, PDA, ASD, Tachy and brady devices including Pacemaker. 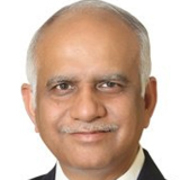 He has performed 4000 coronary interventions and has been associated with top Cardiology Hospitals in India. Dr. Aggarwal has also been a teaching faculty in premiere medical institutions like AIIMS and National Board of Examination - DNB Cardiology. He has received coveted award and certifications for his outstanding work and contribution in the field of medicine. Dr. Rajneesh Malhotra with over 25 years of experience as a cardiac surgeon is one of the well-known names in the field of cardiac surgery. He is an expert in Minimally Invasive Cardiac Surgery, Minimally Invasive Mitral Valve Replacement, and repairs, Coronary Artery Bypass Grafting (CABG), Aortic Valve Replacement and Repair, Atrial Septal Defects (ASD's). Dr. Malhotra is also trained in robotic cardiac surgery on one of the technologically most advanced Da Vinci Robot. Apart from robotic cardiac surgery, Dr. Malhotra is trained in beating heart mitral valve surgery which is a rare feat. 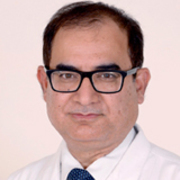 Dr. Rajneesh Malhotra is one of the best and most experienced cardiac surgeons in India. 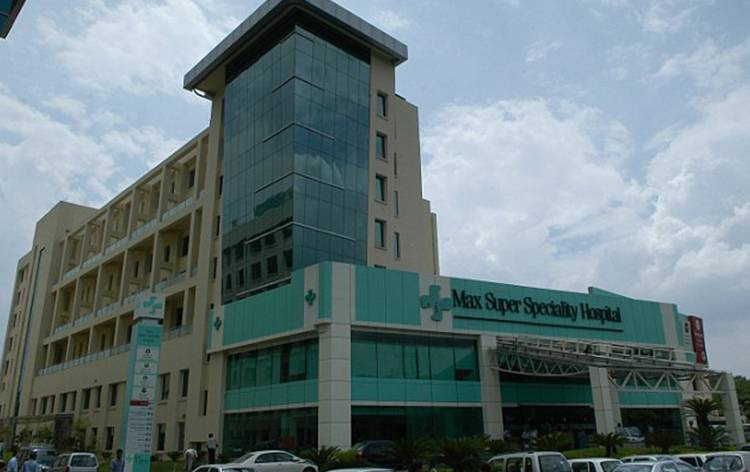 Dr. S K Sinha is currently Director at Max Smart Super Specialty Hospital; he also held the position of Director - CTVS at Batra Hospital & Max Hospital, Saket. Twenty-six years in Cardiac Surgery provided him an opportunity to amass rich and varied experience across a wide spectrum of varieties and complexities. Dr. Sinha has great expertise in minimally invasive heart surgery, such as beating heart surgery. 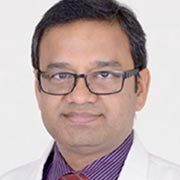 Dr. Viveka Kumar is a Senior Consultant Interventional Cardiologist and Director of the Cath Lab at Max Super Speciality Hospital in Saket, New Delhi. 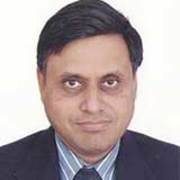 He completed his MBBS and MD (Medicine) from IMS (BHU), Varanasi and later obtained the DM (Cardiology) postdoc, superspeciality degree through GSVM Medical College, Kanpur. Dr. Kumar has performed more than 7,500 PTCA & Complex Interventions including Rotablation, Left Main stenting and Bifurcation stenting, among other procedures.